The monkeys made the news! Please share with your friends and family to help get the word out about primate retirement and the need to give back to the monkeys. Thanks to everyone who has supported this effort over the years! 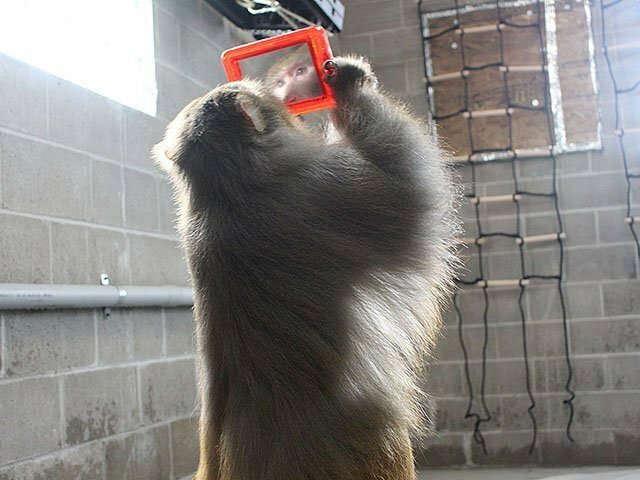 We are almost complete and to the point of being able to help other monkeys.